Culligan industrial water softener systems use state-of-the-art technology to achieve greater efficiency, higher flow rates and lower operating costs. Culligan’s line of commercial and industrial softening systems are specifically engineered to meet the demands of commercial and industrial businesses. Why Use Industrial Water Softener Systems? Scale forming minerals, such as calcium and magnesium, are capable of building up on boilers, heat exchange units, piping, water heaters and other steam related equipment. Culligan commercial softening systems are designed to reduce water “hardness”, curbing mineral buildup and preventing many hard water problems, such as: increased energy consumption, plugged boiler tubes, clogged heat exchange units and costly repairs. In addition, hard water minerals negatively affect the durability of appliances, clothing, linens and fixtures. The use of a water softener will greatly reduce the amount of detergents needed for washing dishes and laundry, thereby reducing operating expenses. During the industrial water softening process, undesirable calcium, magnesium and iron ions are exchanged for sodium ions (i.e. salt). Sodium ions already present in the water being softened pass through the process unchanged. Once the water softener resin bed is filled with undesirable ions, a regeneration process takes place that flushes out the resin bed. During regeneration, the water softening process is reversed and the undesirable ions in the resin bed are replaced with new sodium ions for subsequent water softening. Culligan Industrial Water is the leading supplier of commercial water softener systems for industrial water softening. We offer both standard and customized water softeners. 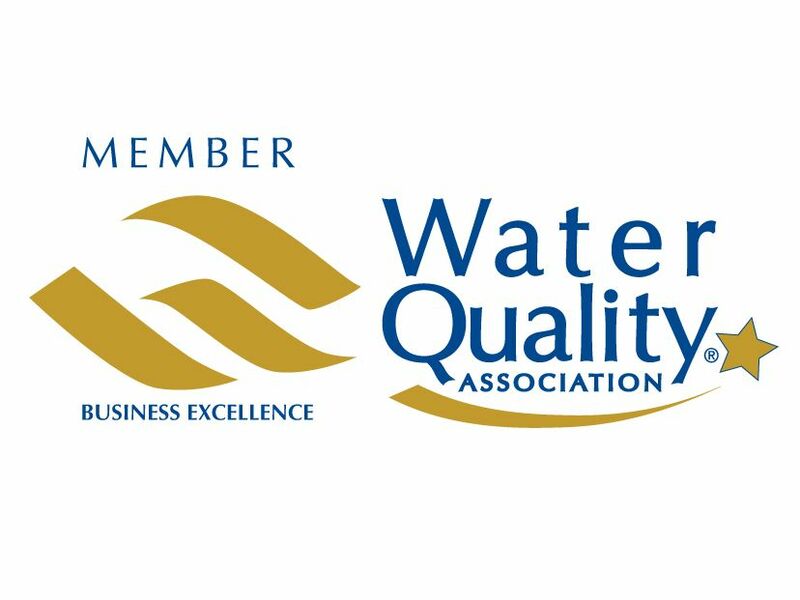 Culligan industrial water softeners are among the most efficient in the industry, with patented Aqua-Sensor®, progressive flow, brine reclaim and Culligan Smart Controller technologies. Culligan Industrial Water will work closely with you to ensure that you have the perfect water softener system for your application.